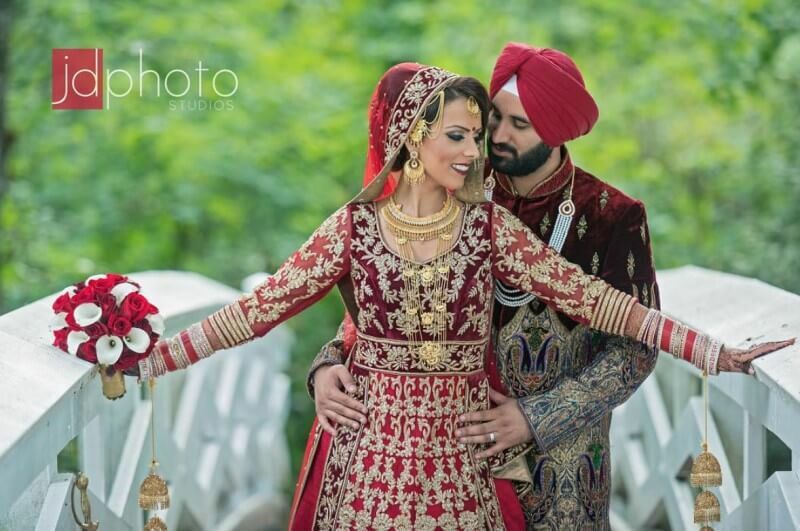 Photos allow couples to relive precious wedding moments, this is why choosing the right photographer to capture all of your Indian festivities is crucial. 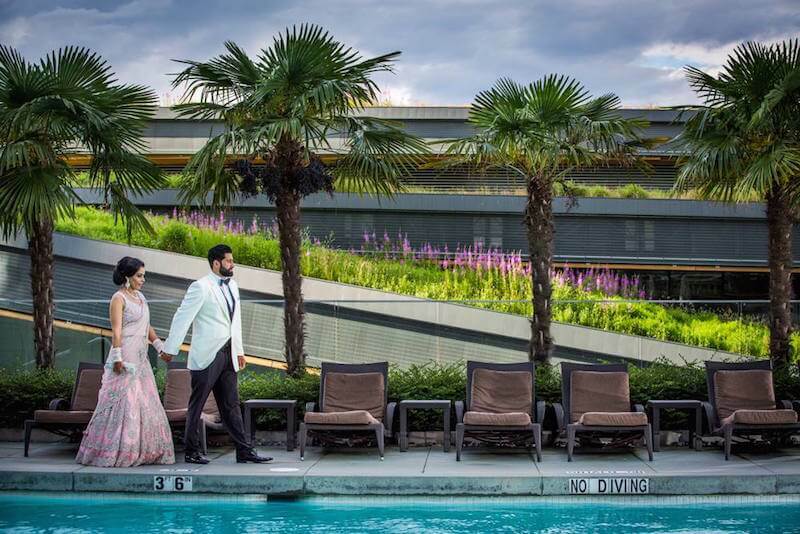 A magician behind the lens, Bal is one of the most in-demand wedding photographers. 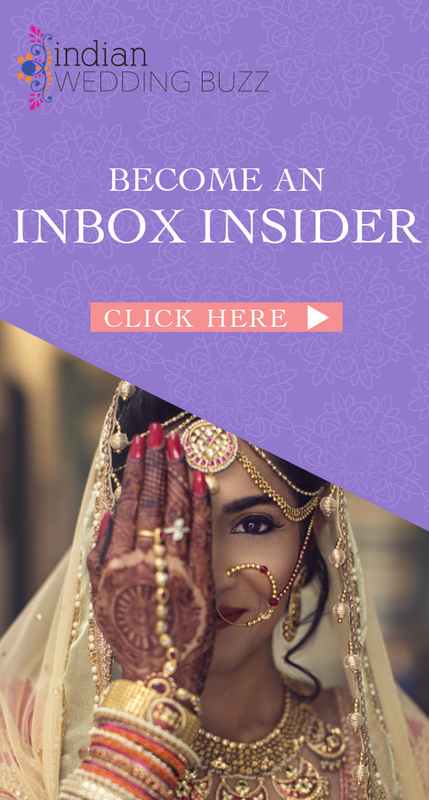 A few of his weddings have been featured on Indian Wedding Buzz and the images are simply amazing. One of his photos is even tattooed on a girl’s arm. Deo is also movie director and has worked with actors like, Jimmy Shergill, Surveen Chawla, and Gippy Grewal. The guy behind the camera of the viral Disney princesses shoot, Amrit is also a very talented wedding photographer. You can see his work on Instagram as he regularly uploads beautiful images of his latest projects. Jesse is a passionate wedding photographer and the passion shows in his work. His clients rave about his eye for detail and creativity. A brilliant photographer, Robert ensures that your wedding day is documented in a way that is unique to you and captures your true love story. He is meticulous about his work and his client appreciate him for that. 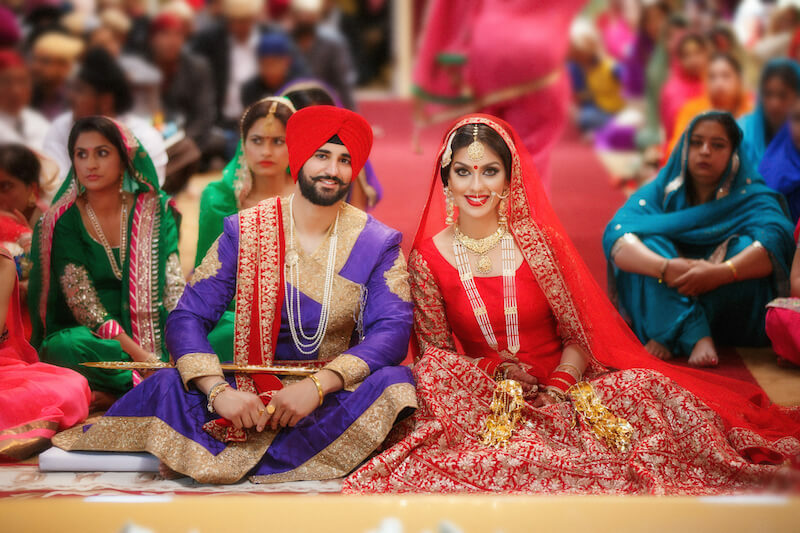 Led by creative director Corey Ogilvie, the award winning photography team at Glimmer Films has been serving Indian couples since 2005. 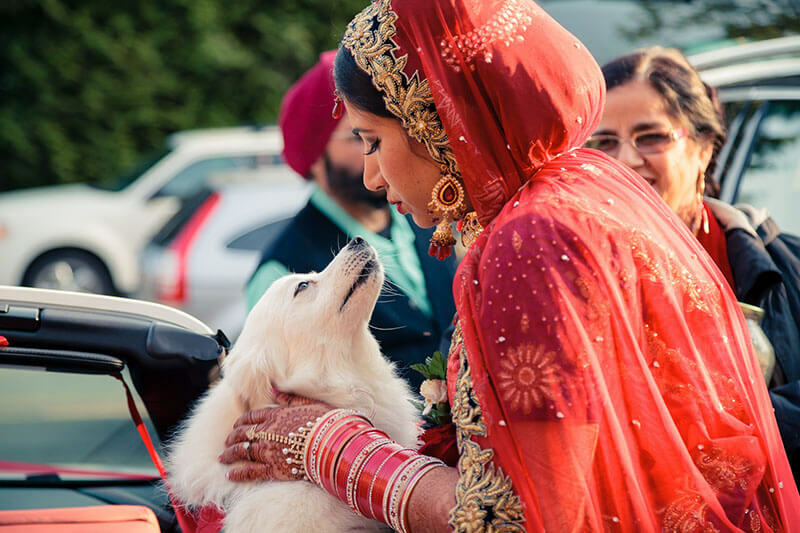 Glimmer’s work has also been featured on Indian Wedding Buzz multiple times. Primarily known for their wedding cinematography, the team at Rosette Studios is also awesome at still photography. 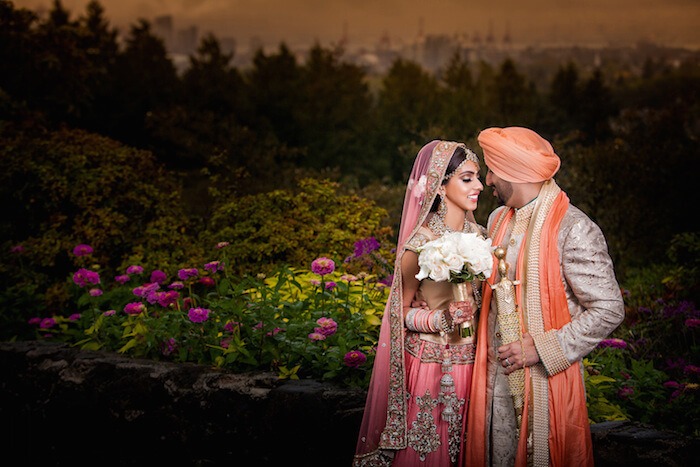 A gifted studio specializing in Indian wedding photography and cinematography.